This was the post on our pastor, Robert Morris’ public Facebook page and the beginning of a traumatic day for him, his family and his church family. Meanwhile, prayer was activated worldwide. 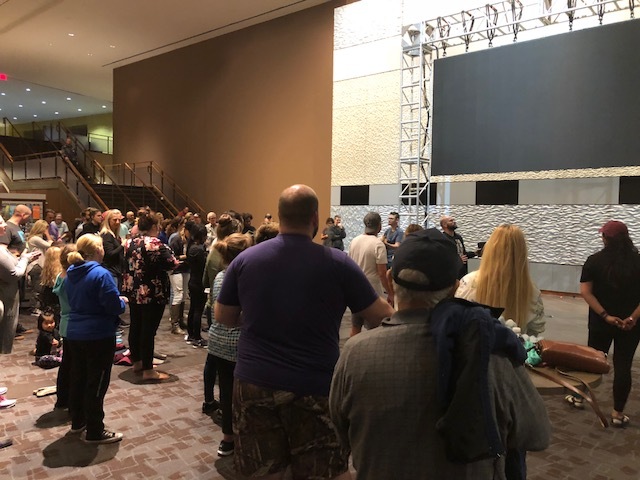 I am the intercessory prayer leader over Jewish Ministries at Gateway Church, so throughout the day, we stood in the gap for him as we sent out updates to our team for specific prayer. It is my belief that intercession pulled this man of God through this touch-and-go ordeal. Yesterday Pastor Robert was bathed in prayer as he underwent two different surgeries for internal bleeding. The first one took out a cantaloupe-sized blood clot in his abdomen and when the bleeding continued, pastoral leaders at the church organized a 9:00 p.m. prayer vigil at the church to get him through his second surgery in less than 24 hours. I got the word about the vigil at 8:40 p.m. I live over thirty minutes from the Gateway, but I wanted to be a part of the corporate prayer time that would start in minutes. Not a night person, I was already winding down in my sweats, had very little makeup on, my hair was pulled back in a messy ponytail, and I was half awake. Generally, I stop talking after 8:00 p.m., but the Lord was calling me to pray. When I got up from my lounging position, my husband asked, “Where are you going?” I responded, “Our pastor needs prayer. I am going to the church.” So looking a little ragged, I left vanity at the house and drove to Gateway so I could join sisters and brothers in worship and prayer for our shepherd. Sometimes God calls us to pray when it’s not convenient. Have you ever been woken up in the middle of the night to pray? Prayer has no time clock. It is 24/7. We must step up our prayer during times of crisis. In 2 Kings 20, King Hezekiah fell ill, was told to put his house in order because he was going to die. 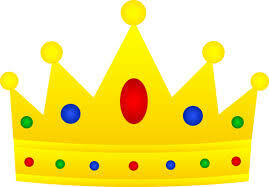 Where did the king go when he learned this news? To the court of the LORD where he prayed and reminded God, “Remember, LORD how I have walked before you faithfully and with wholehearted devotion and have done what is good in your eyes.” Guess what? 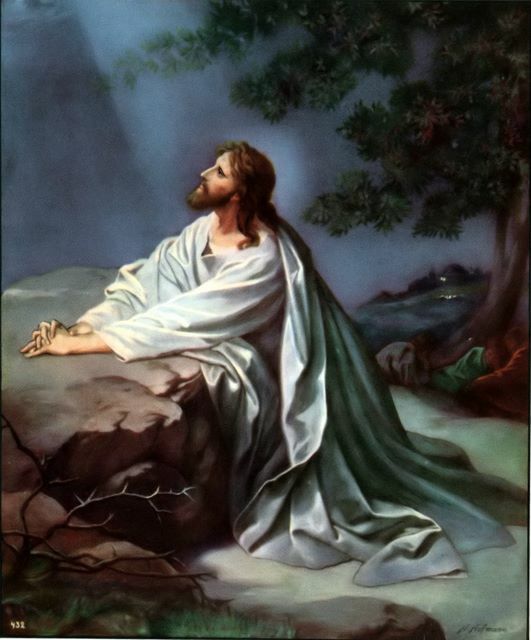 God heard the king’s prayer, had mercy on him and gave him fifteen more years of life. Last night, as we filled the church lobby with our utterances, many of us reminded the Lord of Pastor Robert’s faithfulness. We asked that he be healed so he could continue his work and teach His people. We sang praises to the only One who heals and our loving God heard our worship and prayers. He directed surgeons to the source of the internal bleeding and corrected the problem. One other thing we need to know, there is no one who does not need prayer, whether it’s presidents, kings, leaders of churches, family or friends. No one is invincible. In fact, we need to be praying for our godly leaders daily, not just during crisis, because they are the ones who are in front, and therefore a much more visible target for the enemy of our souls. Today, I am thankful I stayed awake to pray and will continue to lift our pastor up throughout the day today. 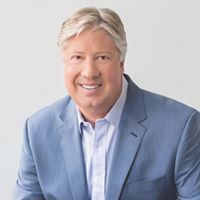 Even if you are not a part of our congregation, would you join me in prayer for the complete recovery of Pastor Robert Morris? Through television, God is using him to reach the world for Christ, and here at home, he is enriching his congregation through his teaching. I am thankful for him and for what both my husband and I have learned through his messages. We are using what we have learned to make a difference outside the church walls. I am praying along with your Gateway family, Lisa! This blog is SO well-written and heartfelt. Love you sister. Thank you Donna. Love you. We sent our prayers from Sherman, Texas. Thank you DeVora! Miss seeing you.